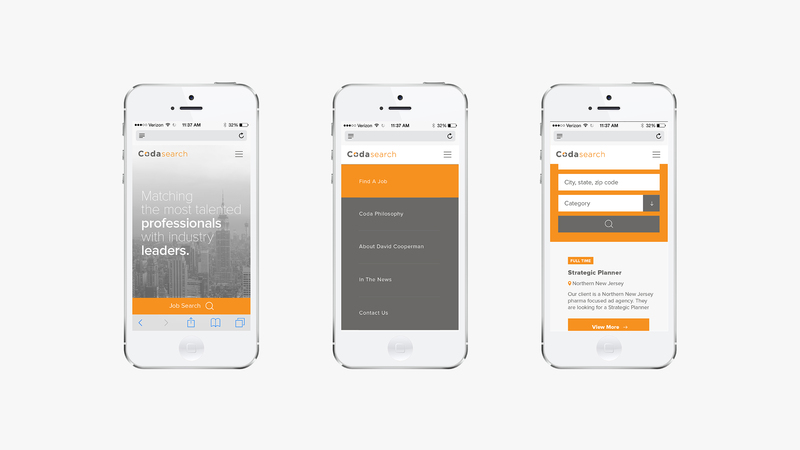 Coda Search is a white-glove financial recruiting firm that reaches out to highly qualified business professionals from all over the northeastern area. 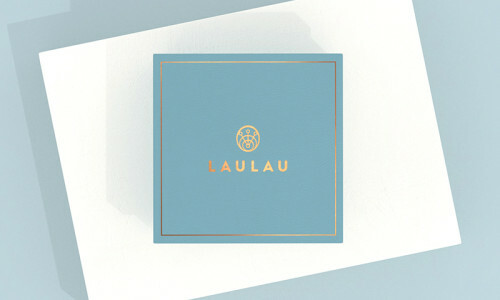 The company specializes in permanent, full-time placement of professionals by connecting job seekers with a vast network of industry leaders – including nationally recognized firms, specialized boutique agencies and multinational corporations. 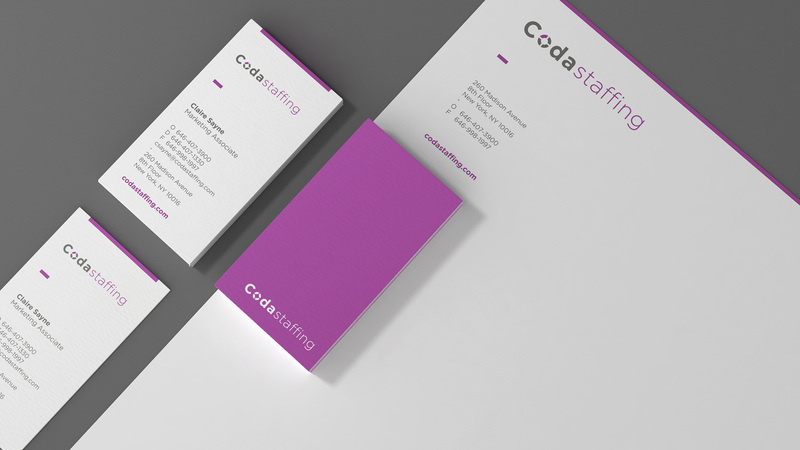 The company is complemented by its sister brand, Coda Staffing, a subsidiary staffing firm focused on temp-to-hire staffing needs. Until the interference of Squat New York, both organizations struggled with brand identities that lacked cohesion and simplicity. A coda is a notation that indicates the final verse of a musical composition. 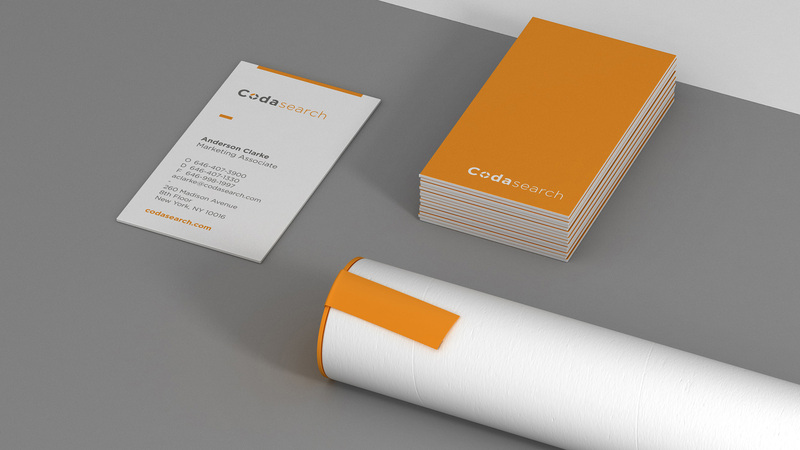 Similarly, the Coda companies help conclude the end of a job search that will ideally lead to a satisfying and long-standing career or business relationship. 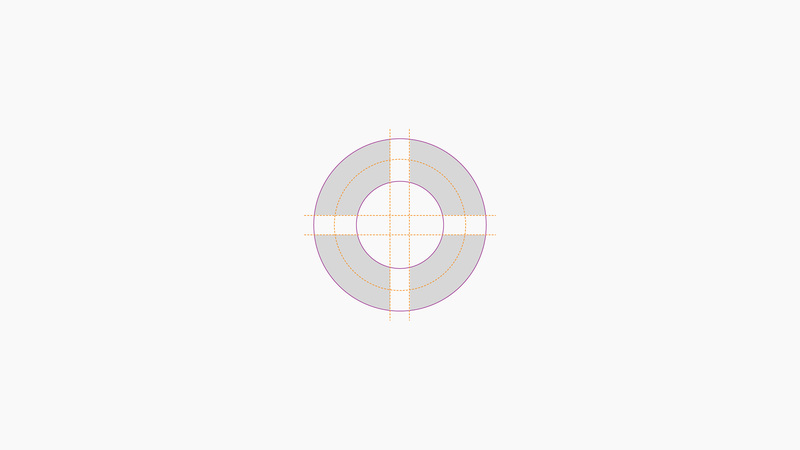 This symbol serves as the basis for the logo design, which Squat reconfigured to invoke a deeper meaning and appear more sophisticated. 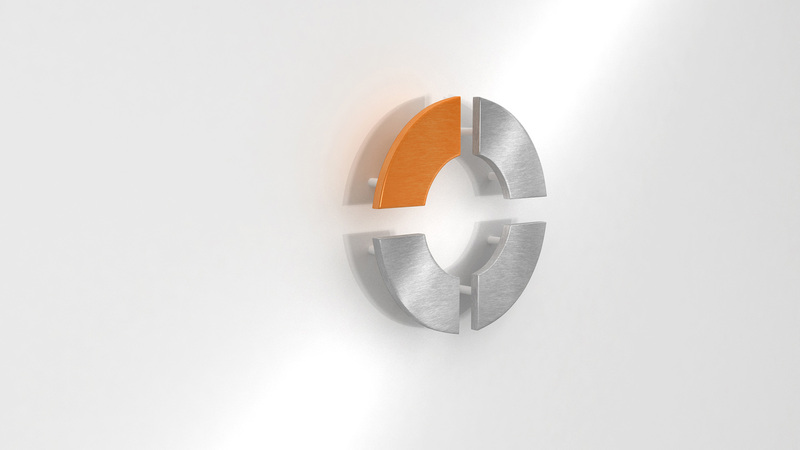 It was divided into four separate elements, with the orange piece representing the missing link that the company sources. This link can signify either the applicant’s missing dream job or a company’s lack of a perfect applicant. 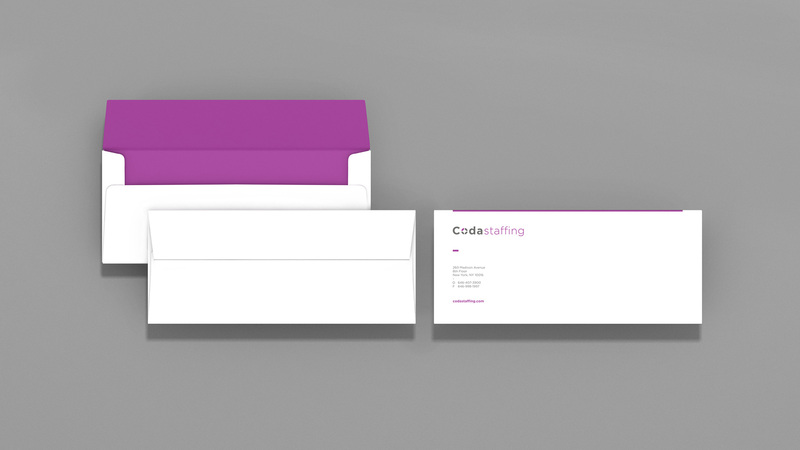 Its circular shape is symbolic of Coda’s abilities to provide clients with an endless supply of opportunities. 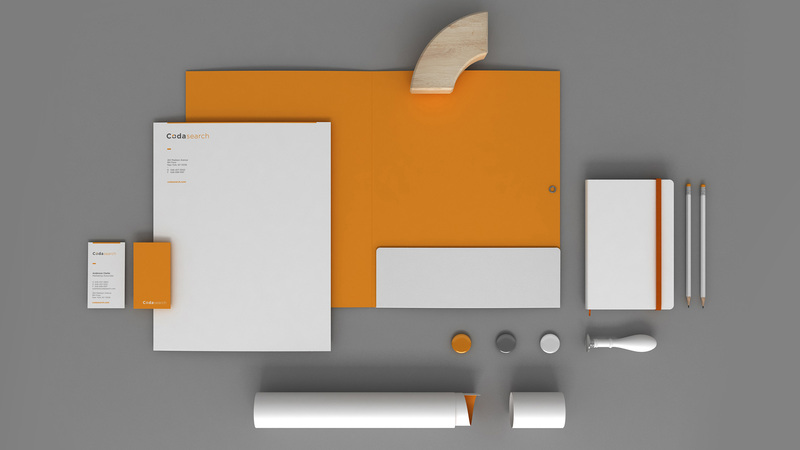 Squat selected a color palette of rich oranges and purples to elicit a sense of drama and modernism. 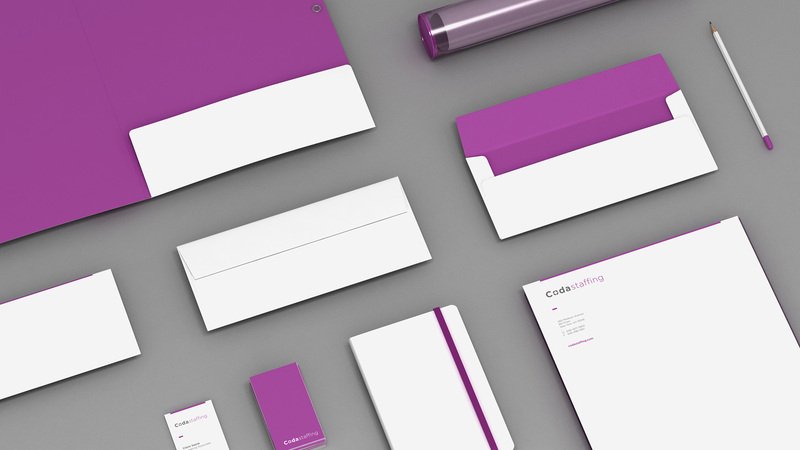 While orange radiates energy and buoyancy, purple is associated with power, intellectual thought and independence. 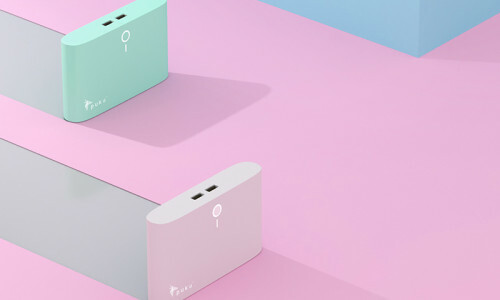 Together, they reflect the kind of positive and determined mindset professionals need to maintain throughout the job search and recruitment process. 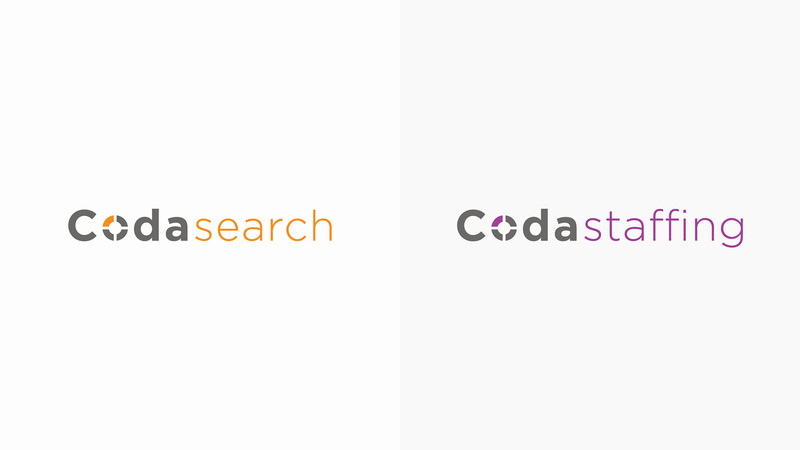 As a way of distinguishing the brands on their respective websites, each brand was assigned it own color – orange for Coda Search and purple for Coda Staffing. 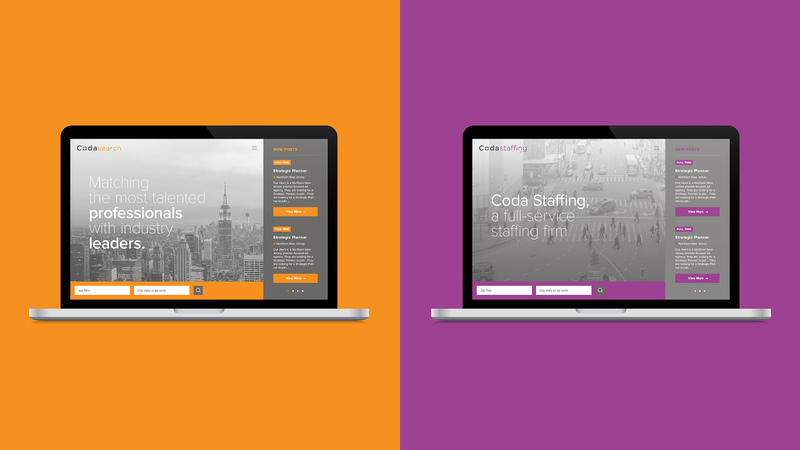 Coda’s objective to simply and speedily match the most talented professionals with industry leaders is what inspired our clean, user-friendly, minimalistic designs on the websites. 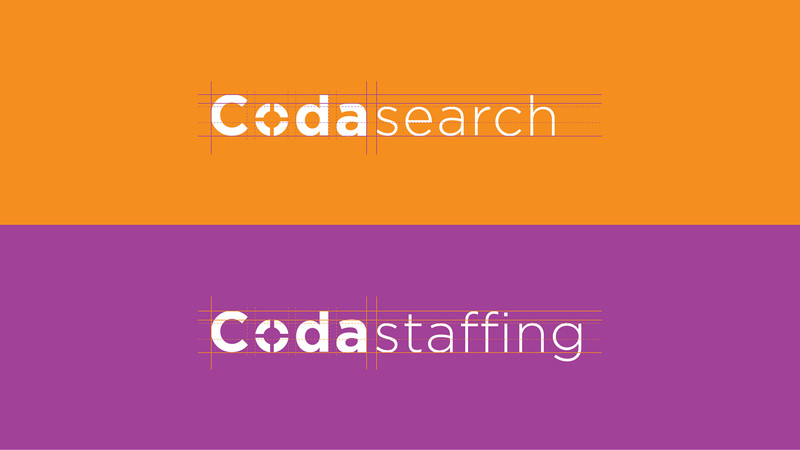 The layout and search functions allow job seekers and recruiters to easily navigate the job database themselves, or to make the decision to put their career/applicant search in the hands of one of Coda’s experts. We prevented distracting elements through the gentle treatment of typography, clear, informative messaging and strategically placed icons.